Okay … this was crap! From the plot, to the dialogue, to the special effects. It was pathetic. Which is pretty sad considering that it had a few actors, like Carlos Bernard from 24, who I’ve seen before and thought were pretty good. 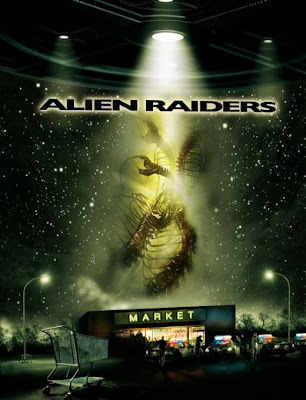 Alien Raiders bored me to tears. Bit of a waste of eye sight.